Seth Rogen gave Twitter fans a dose of good news when he announced that AMC picked up ‘Preacher‘ to series. AMC followed up with confirming that there has been a 10-episode order which is slated for mid 2016 with rumored May debut. AMC Studios, Sony TV, Rogen and Evan Goldberg are joining forces to bring Garth Ennis‘ and Steve Dillon’s cult comic from the 1990’s to the small-screen. 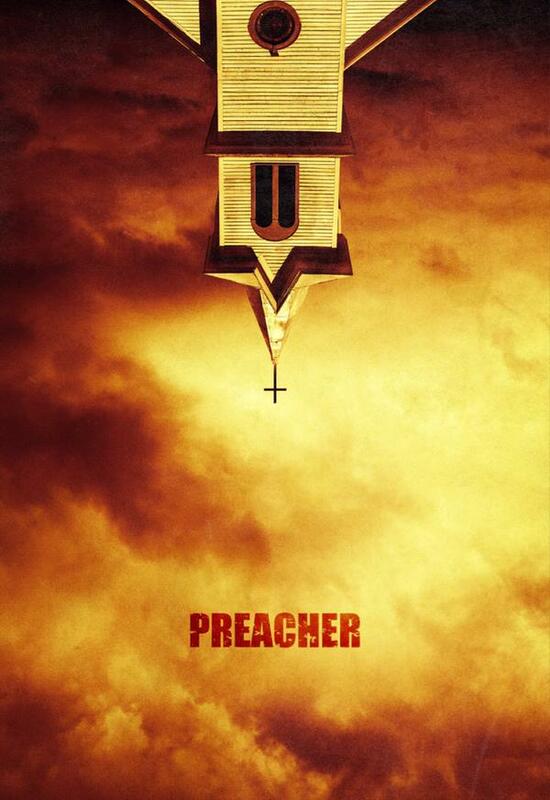 The story centers around Jesse Custer (Dominic Cooper), a small town preacher from the Texas town of Annville. He becomes accidentally possessed by supernatural creation Genesis. Genesis is an unnatural creation and is the product of an unauthorized coupling between an angel and a demon. I can’t imagine being possessed by something so damned is a pleasant experience but Custer travels America on a search for God while discovering his new abilities along the way. He is joined by his old girlfriend, Tulip O’Hare (Ruth Negga), and a hard-drinking Irish vampire named Cassidy (Joseph Gilgun) where he uses his new power gaining obedience from those who hear him preach. Above all else, the story focuses on amazing characters and they definitely turn out in numbers. 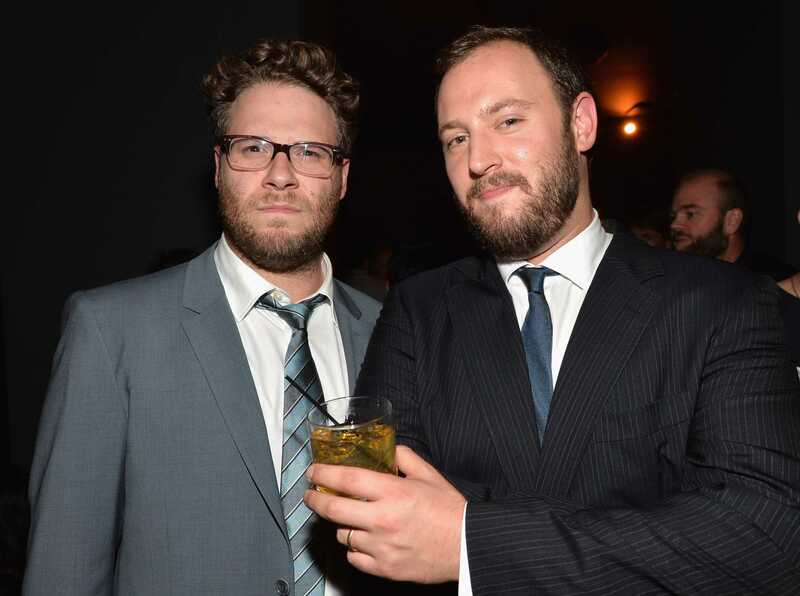 Rogen and Goldberg directed the pilot and developed it for TV with Sam Catlin (‘Breaking Bad‘) will serve as showrunner. The comedic pair of Rogen and Goldberg also executive produce through their Point Grey banner bringing in James Weaver. Rogen and Goldberg have been attempting to get this comic adaptation up and running for seven years. The comic has plenty of followers that love it’s dark and violent content and AMC has already proven they can do wonders with comic book material, just look at ‘The Walking Dead‘. This entry was posted on Thursday, September 10th, 2015 at 8:00 pm	and is filed under Comics, News, Television. You can follow any responses to this entry through the RSS 2.0 feed. You can skip to the end and leave a response. Pinging is currently not allowed. « Neil Gaiman’s ‘American Gods’ Brings On David Slade!!! How do you... do it? I was trained by the best. British intelligence. But in retrospect I would rather have been a poet. Or a farmer.